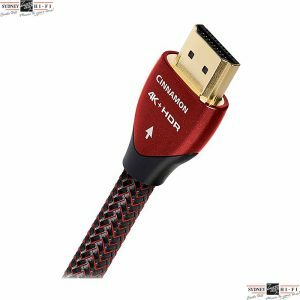 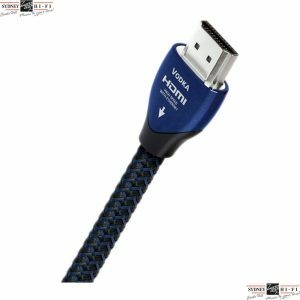 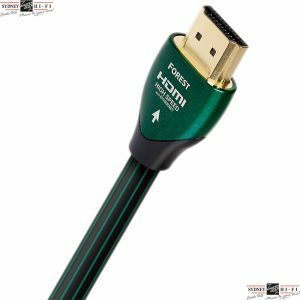 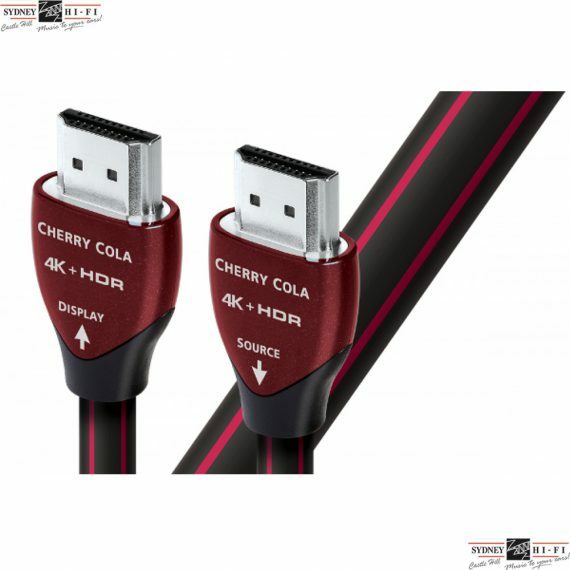 As with any long-length HDMI cable, we recommend testing Cherry Cola with the specific components before installation. 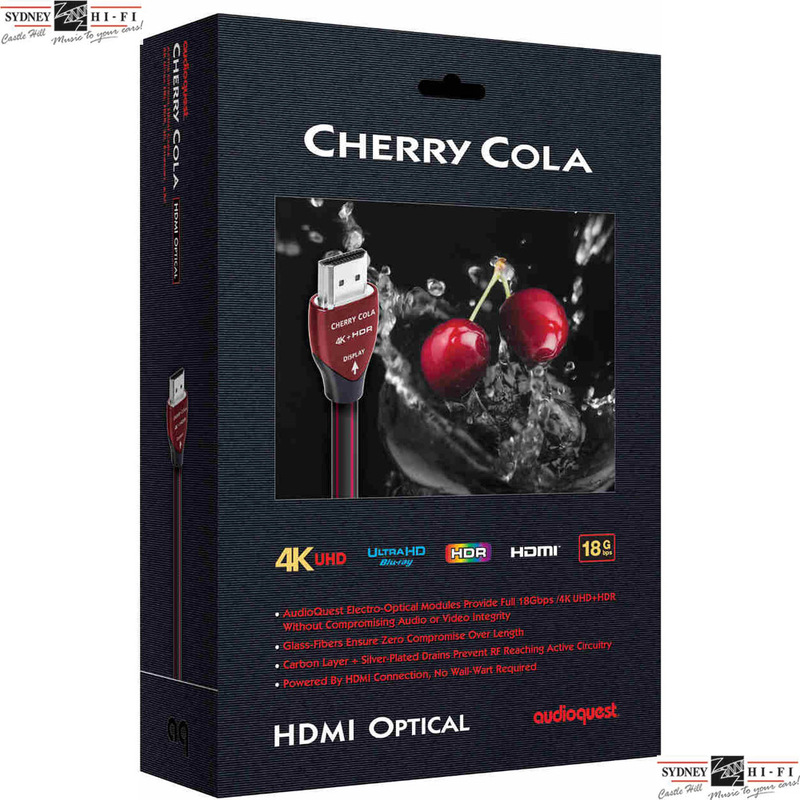 While Cherry Cola is even less sensitive to compatibility issues than Active Equalization copper cables, all hardware combinations are vulnerable to compatibility issues. 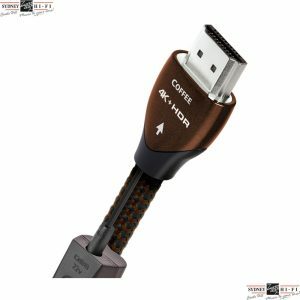 AQ has always referred to cables as being a component — this is even more true with Active cables.